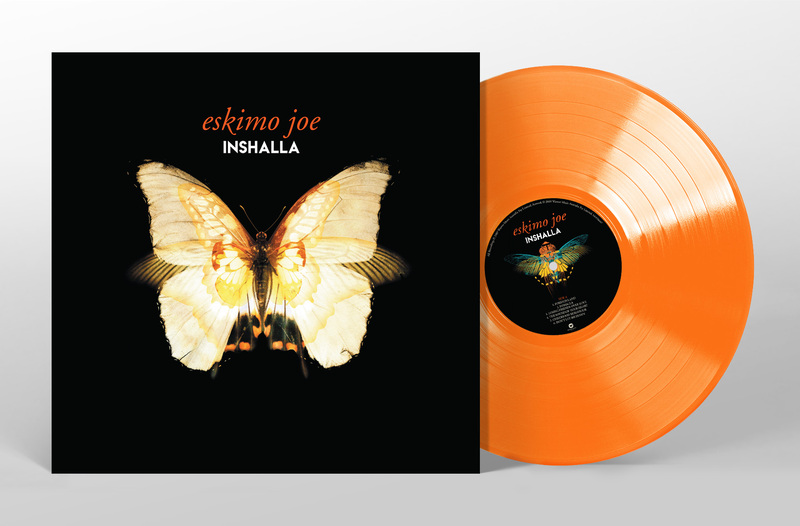 Presenting the next album to be given the deluxe treatment in our very special 21st Anniversary Reissue Series - Our fourth studio album, Inshalla! 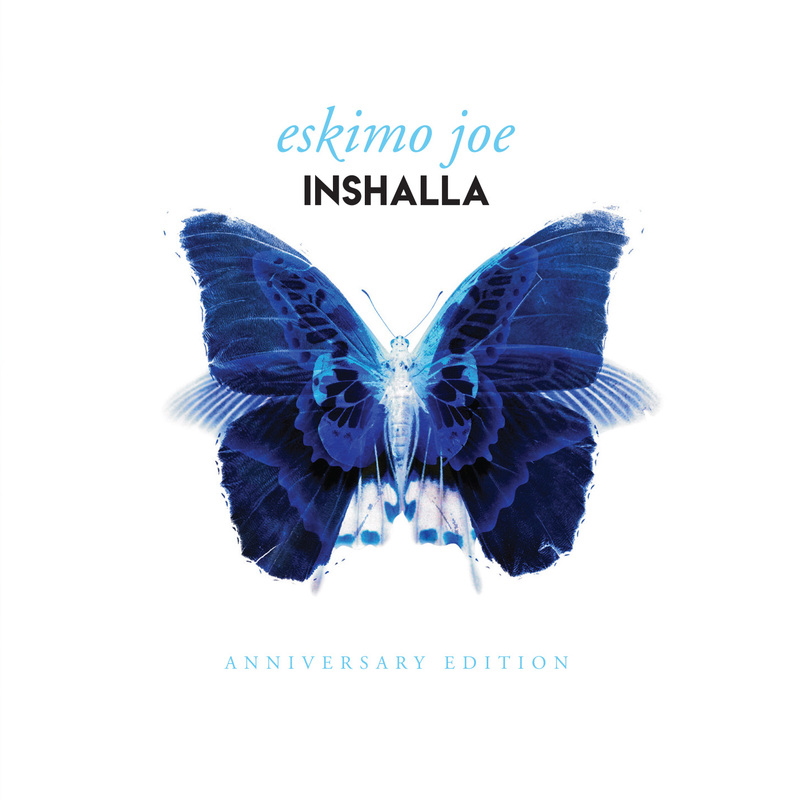 The Inshalla anniversary edition CD will feature the original album remastered and paired with eight additional songs. The vinyl is beautifully orange and features the original album only. It will be released on Friday August 17 and is available to pre-order here now!